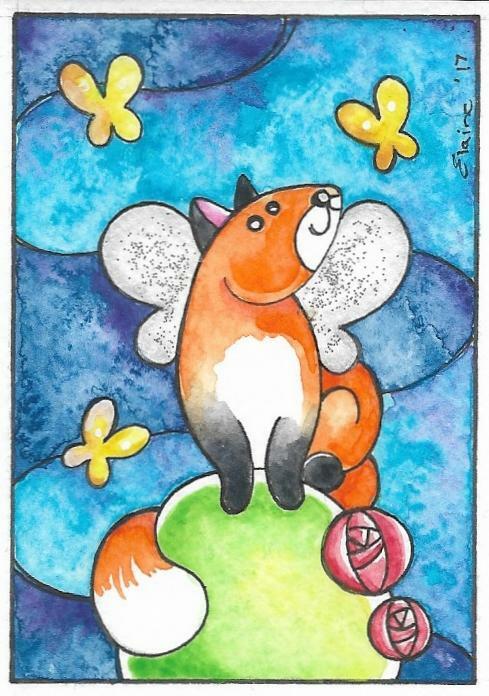 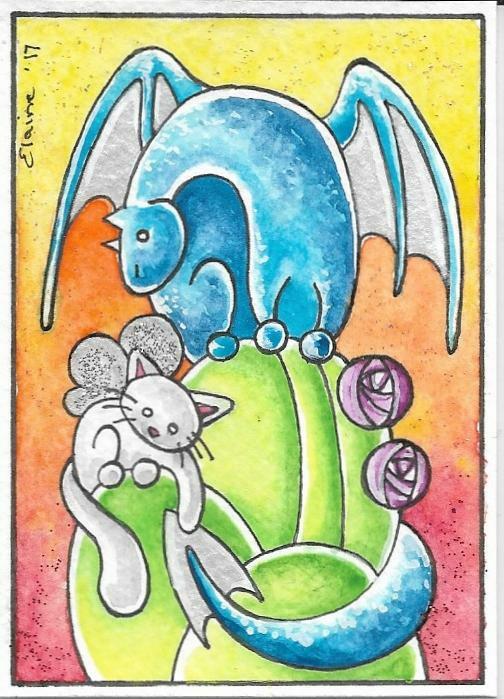 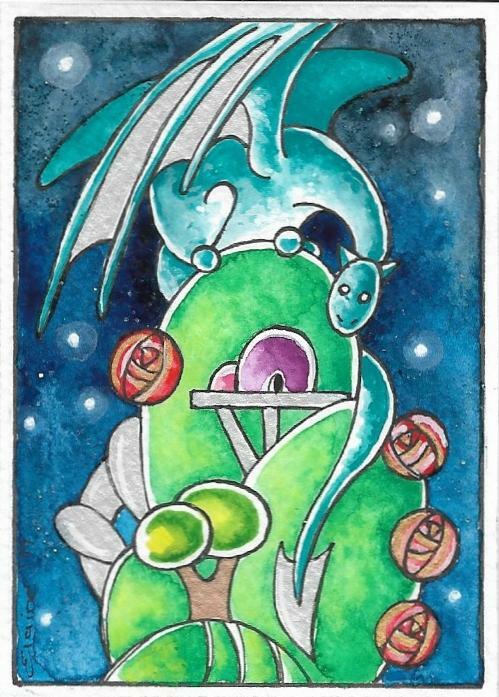 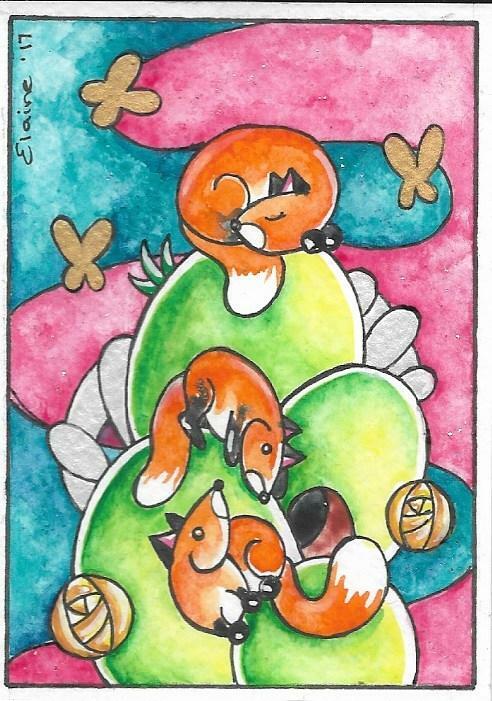 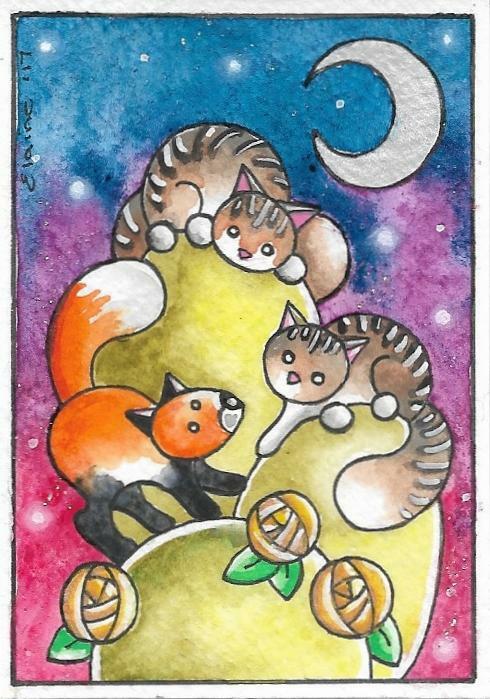 Elaine Hughes - Aceo and Fantasy Art: Aceo Foxes - Commissions for a returning customer. 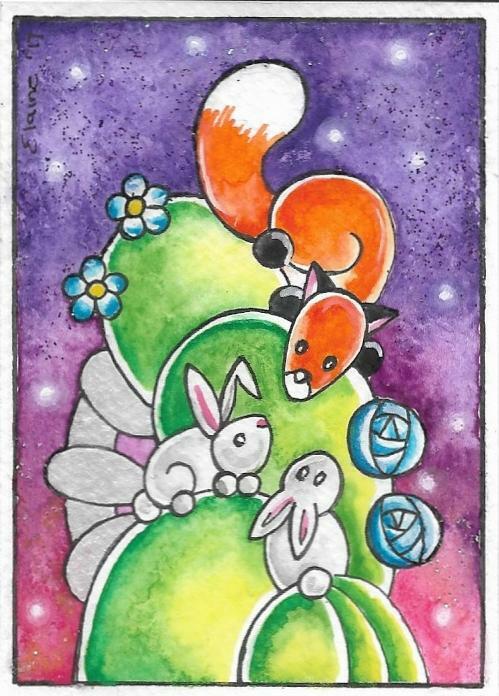 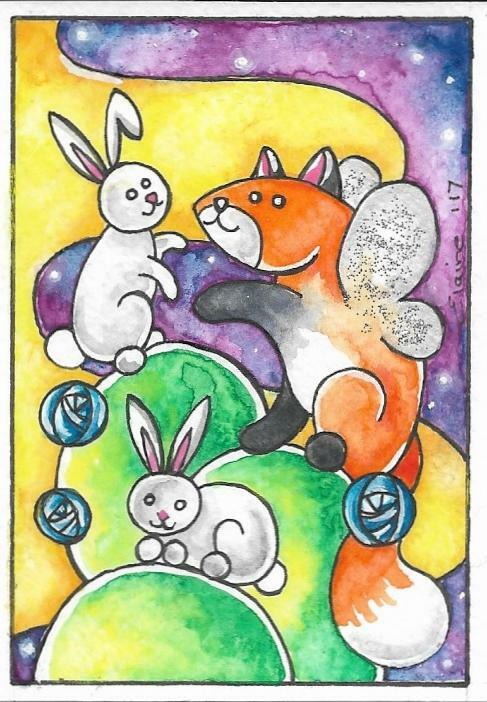 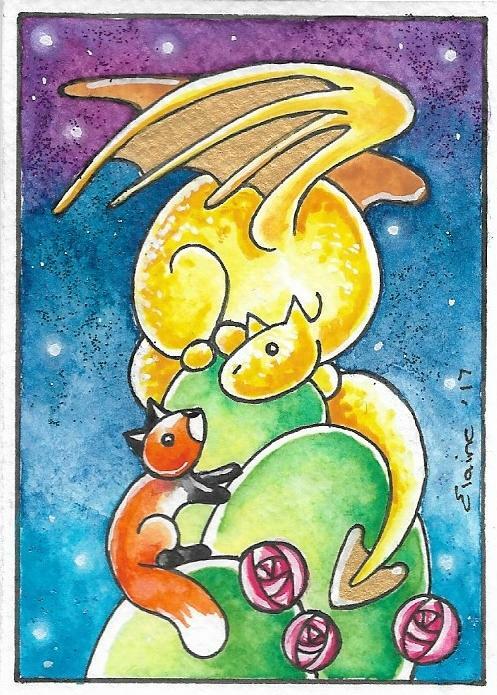 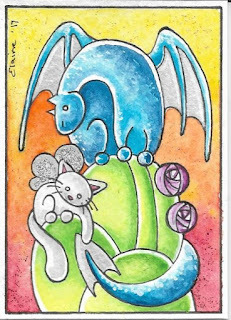 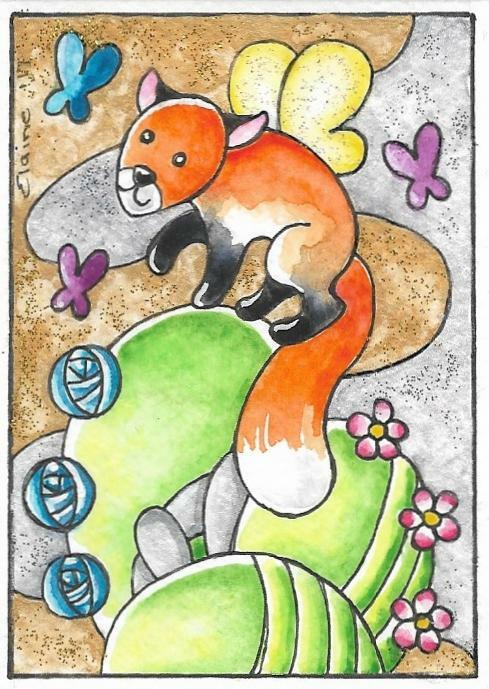 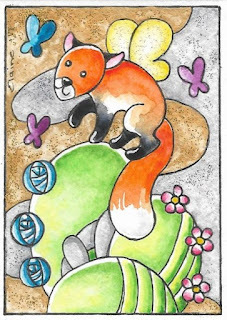 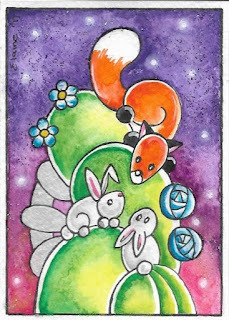 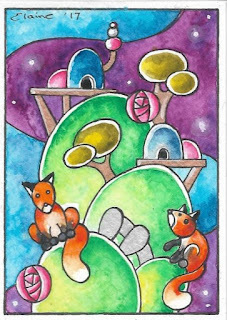 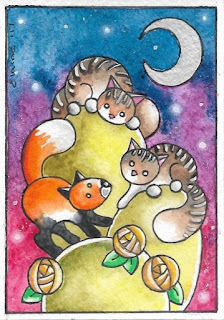 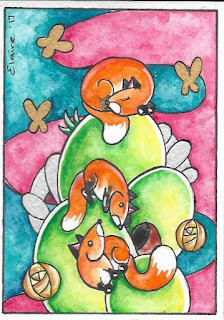 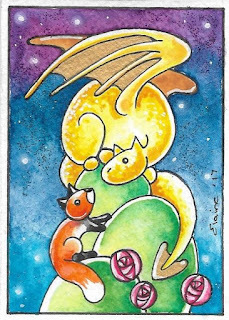 Aceo Foxes - Commissions for a returning customer. 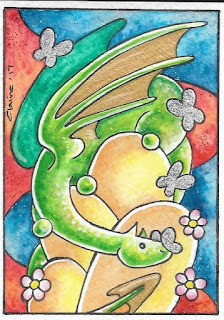 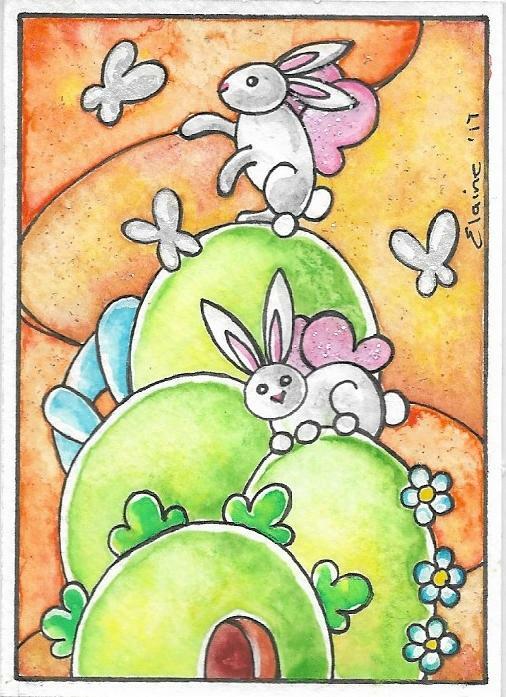 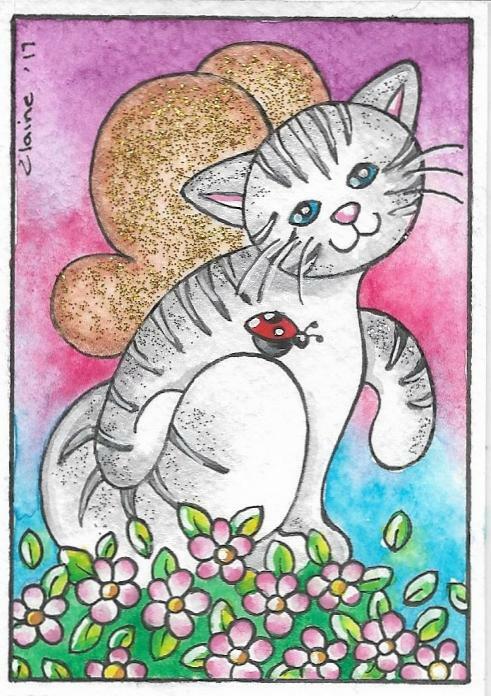 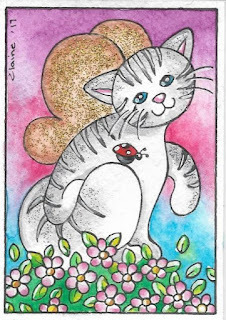 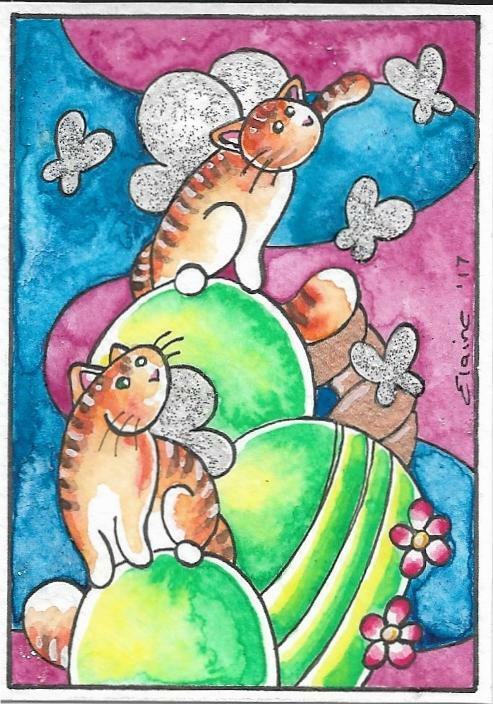 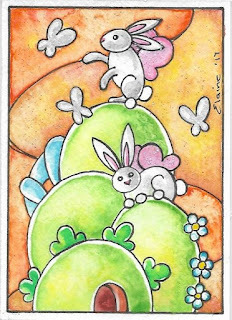 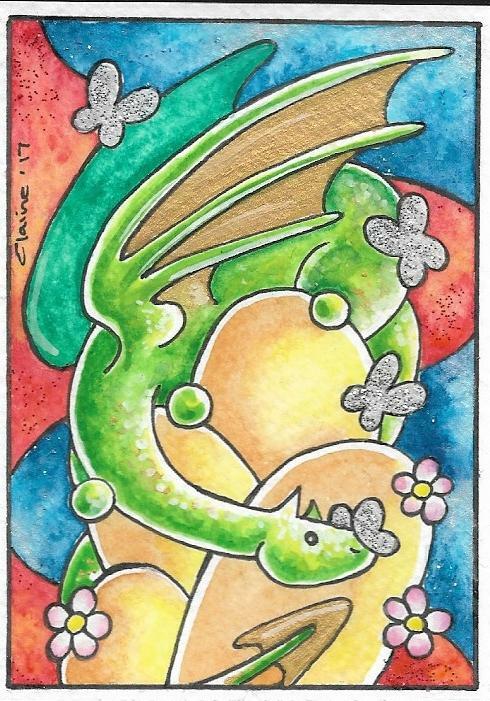 Aceo card commissions for a returning customer.